Raising tens of thousands of pounds for CLIC Sargent, the UK's leading children's cancer charity would be an enormous challenge for a whole army of people but for teenagers Laura Green and Hannah Shayle-Kennedy it is fast becoming a reality. In January 2004, Mayflower Primary School pupil Declan Heath tragically lost his battle against cancer and died aged just ten. In memory of Declan his schoolmates decided to celebrate his life in what would become an annual concert. In 2008 the song "Rocket Girl" by the Wire Daisies was re-recorded with the help of local musicians, parents, teachers and pupils from the Essex School. 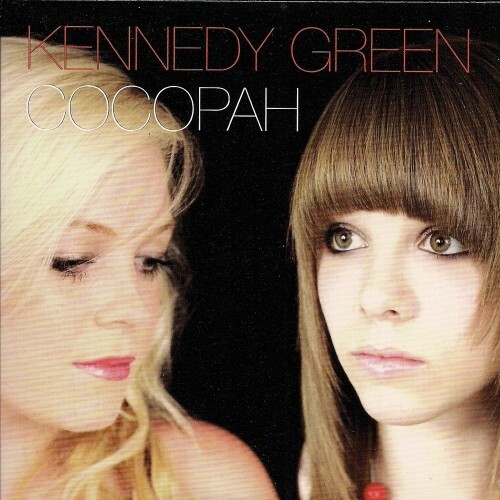 Aged just 14 at the time, Declan's classmate Laura Green recorded amazing soulful lead vocals for the song. A video of Rocket Girl was made and placed on YouTube with a link to CLIC Sargent to donate £1 per download. What happened next astounded everyone as not just a few hundred people visited this site but phenomenal tens of thousands resulting in more than £20,000 being raised for CLIC Sargent. Laura and Hannah have now recorded a unique collection of songs and are ready to showcase their unique talent, having successfully performed their first live gig at the University of Essex. 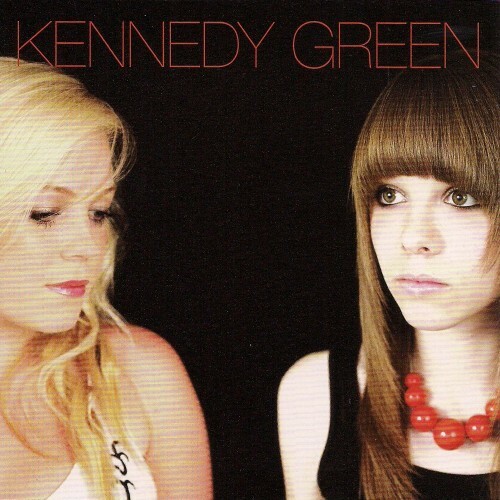 The 13 tracked album titled "Kennedy Green" includes an updated version of the Wire Daisies' "Rocket Girl". The girls are extremely proud of their hard work having also provided a lot of input into the album, as Laura explains 'Our songs all have a story and each one becomes personal to you'. Through donating all profits from the sales of the Kennedy Green album, the girls are hopeful to raise more than £30,000 for Clic Sargent.